Carol Finlay, the founder and director of Book Clubs for Inmates, helps female prisoners escape to worlds beyond their narrow cells. Over the years she has been visiting prisons, Ms. Finlay says she has witnessed an increase in despair in these women's lives, many of whom are of Aboriginal descent. Anglican minister Carol Finlay takes seriously the biblical injunction to be one's "brother's keeper." For the past seven years she has been visiting Canada's prisons to help her "brothers" and "sisters" escape to worlds beyond their narrow cells through the power of books. Carol Finlay is the founder and director of Book Clubs for Inmates, a charitable organization she started back in 2009. Last year Carol Finlay was awarded the prestigious Taylor Award, given by Correctional Service Canada for outstanding volunteers. 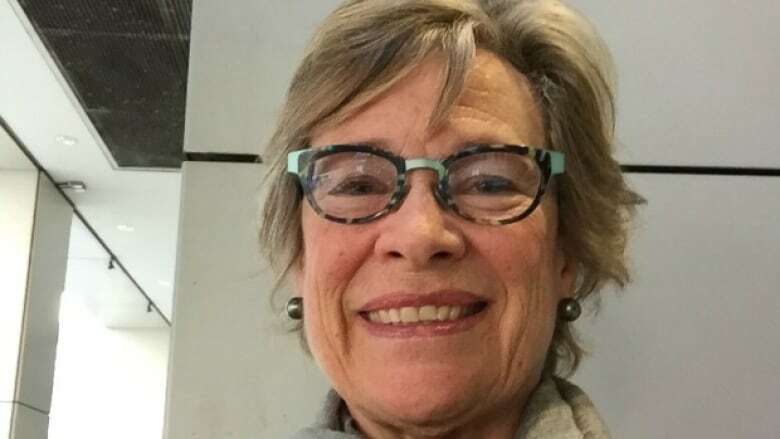 Though Carol Finaly has witnessed how books brighten the lives of inmates, over the years she has seen an increasing darkness enveloping their lives, a darkness, she says, brought about through drastic changes put in place by Correctional Service Canada. 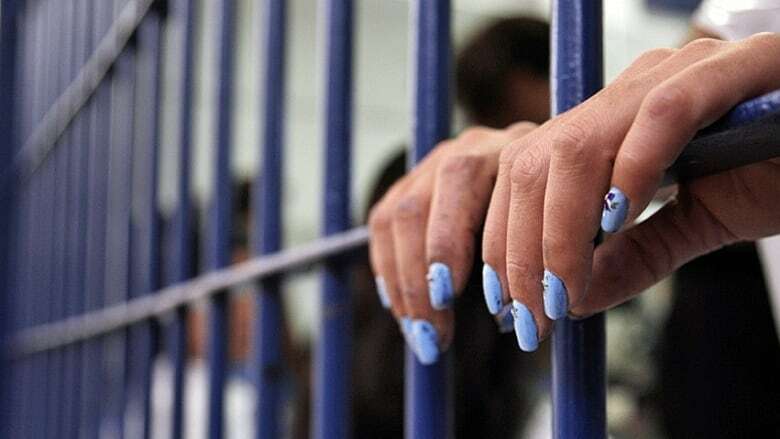 And nowhere are the consequences of these changes more apparent than in the lives of women prisoners - especially indigenous women, who make up 68 per cent of federally incarcerated female inmates. Last year Carol Finlay was awarded the prestigious Taylor Award, given by Correctional Service Canada for outstanding volunteers. She speaks with Michael about her experiences in our country's penal system, and the troubling conditions inmates face.